Since middle 90s Java has changed. To keep pace with other programming languages it evolves from nearly pure object-oriented to more complex, partly functional, [multi purpose] industry standard. Java Virtual Machine has become a mature environment that gave birth to a bunch of modern languages like Scala, Kotlin or Groovy and reincarnation of proven one's - Closure (LISP), Frege (Haskell) not mentioning ports like Jython, JRuby. 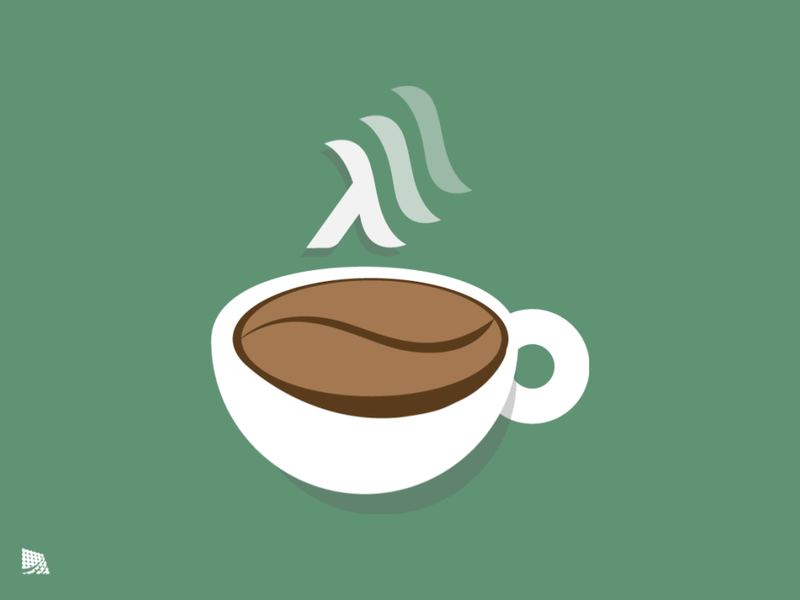 With Java 8th edition comes lambda expression, functions, interface improvements. It is time to review design patterns and start thinking in functional Java. Let me share with you a teaser presentation on why functional approach can make your code go to the higher level.